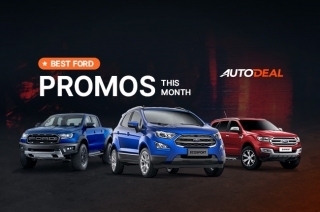 We’re sure we are not the only ones who can feel that summer has gotten hotter this 2019. As of this writing, the temperature outside is a sizzling 36° Celsius and it’s not even the peak temperature recorded by PAGASA yet. Hotter days can even affect our temperament on the road, and we can be easier to anger. Even worse, some things tend to catch fire, including your car. The summer temperature may contribute a lot to the risk of your car catching fire. However, there are also some factors that spark the problem. 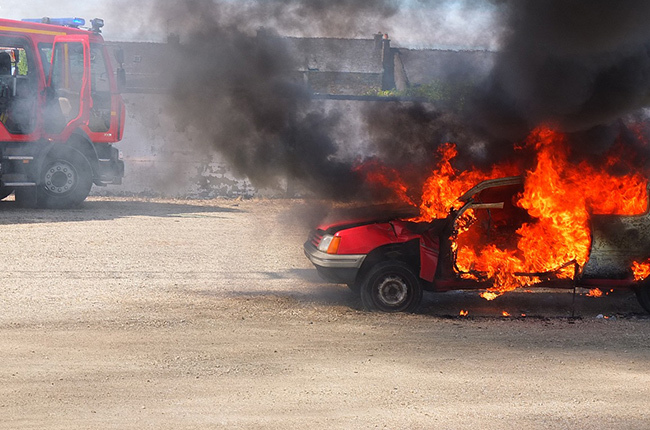 Good news is that car fires can be avoided, one of the first things you need to do is make yourself aware of its causes. 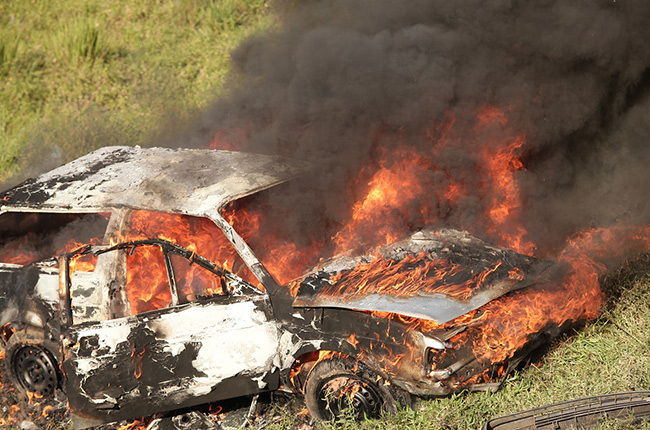 Without further ado, below are the eight causes of car fires you can actually avoid. 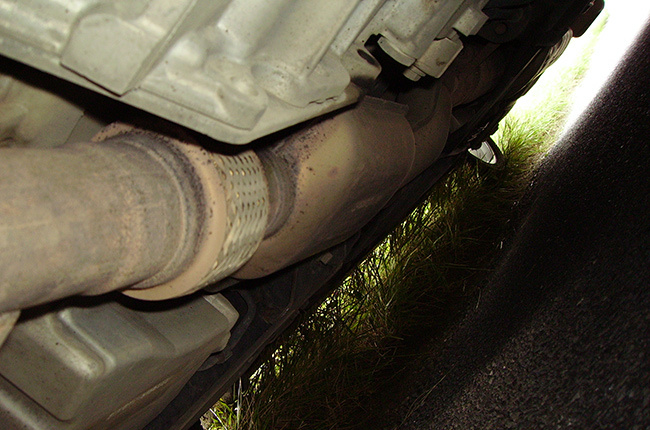 It’s natural that catalytic converters generate heat. What’s not normal is if it begins to fail due to excessive amounts of unburned fuel. Excessive unburned fuel is caused by misfiring spark plugs or a leak in the valve. Since it’s located under the vehicle, it can also be damaged by rocks or any road debris. We all know that gasoline and diesel are highly flammable – a reason why they’re perfect for internal combustion engines. This trait also poses danger when fuel leaks out. When outside factors trigger fire, it could reach the dripping fuel and it’s going to be one hell of a disaster. An example of an outside factor that might trigger fire is uncut tall grass. Parking on a grassy field puts your car at risk of catching on fire. The heat of the sun, especially during the summer, can cause wildfires. 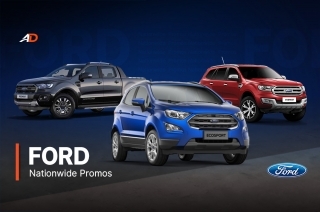 If the grass catches fire, the exposed underbody of your vehicle will be the first casualty. If there’s a leak somewhere in the fuel system, your car may actually catch fire within seconds. It’s not only fuel leakage you need to be worried about. 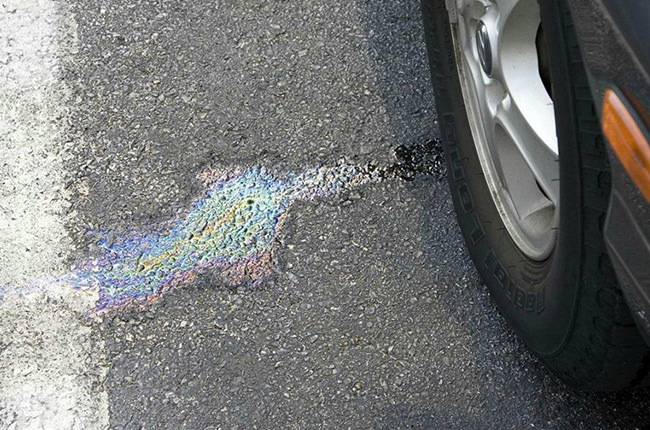 There are more fluids inside your car that may not be as flammable as gasoline and diesel but could still catch fire when exposed to existing flame for long periods. Brake fluid, coolant, and windshield washer fluid are just among the next flammable fluids after diesel and gasoline. 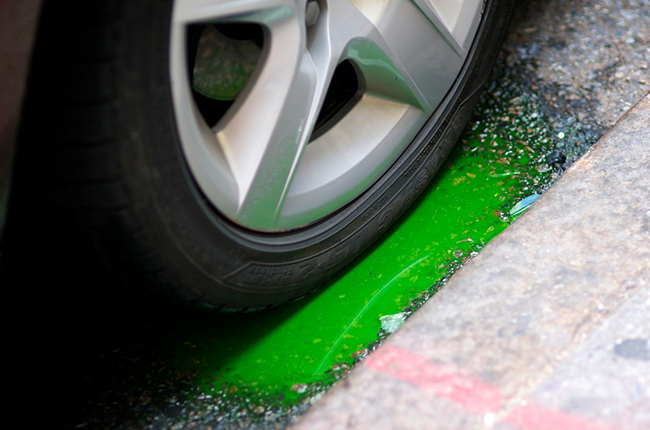 So, don’t risk prolonging a leak; if you observe drippings under your car, have it checked so your mechanic can seal up whatever’s leaking. 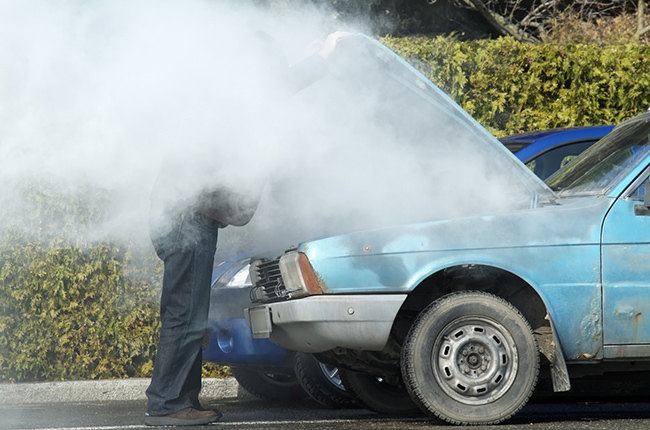 Overheating alone won’t cause ignition resulting to a car fire. The danger is from the internal liquids boiling during an engine overheat. The fluids may then spill out and reach hot parts of the vehicle, which may cause enough of a spark to catch flame. One way you can avoid this is by turning off the engine immediately once you sensed your car’s overheating. Another factor that may cause a spark and eventually lead to car fire is an electrical failure in the vehicle’s wiring. 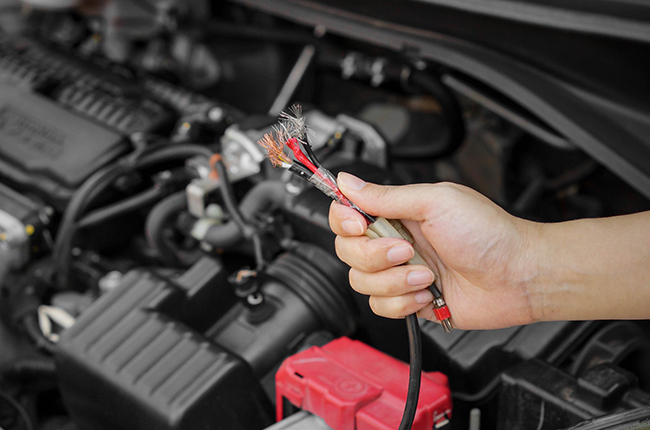 A worn out wire can spark with the help of hydrogen gas build up in the engine bay. There are chances that once this spark makes contact with leaked fluids, such as gasoline, your car will be engulfed in flames. The highest risk would be a car crash. 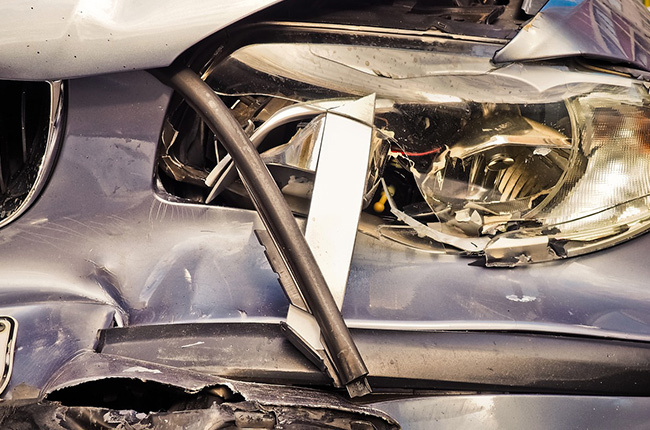 Even if you don’t have leakage before the accident happens, the collision would be powerful enough to damage internal components that could cause fluids to pour out from their respective systems. 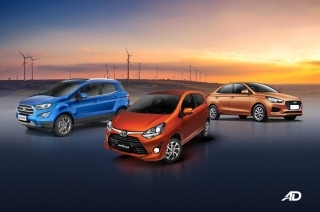 A spark in the damaged electrical circuit is enough recipe for a burning car.